The holiday's are here! I can't believe that it has come so quickly. Other than Fall, my favourite times for beauty is this season. I love my vamp lips and deep black cat eyes during this time but I'm going to switch it up for 2016! 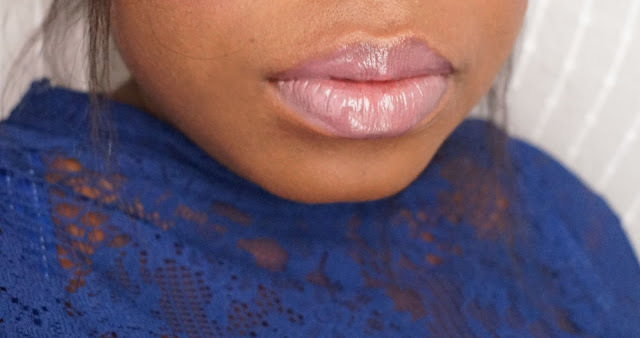 Soft pink lip and a glittery smokey eye. This look is super easy. You don't have to be a PRO to do this one. Eyes- Base: Inglot’s eyeshadow 329 & Inglot kohl 01 along the lash line. What made the look so soft? What is your favourite part about this look? 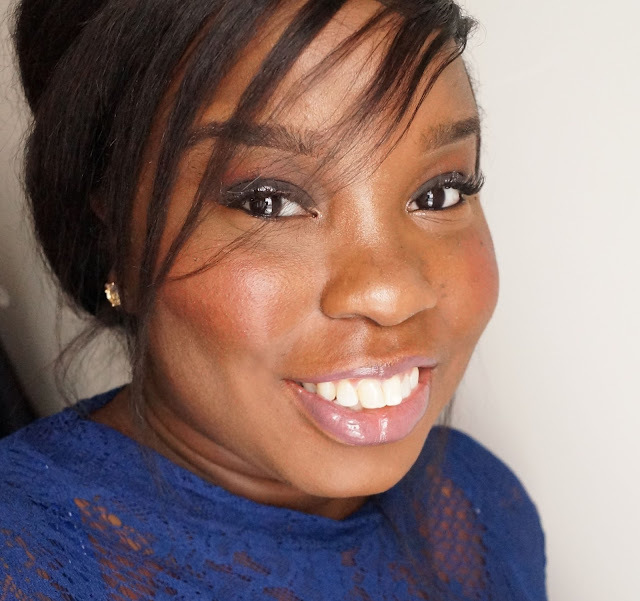 Canadian beauty blogger: Loves fashion, weddings + beauty. The ultimate one woman show. I’m a WPICC, Married, Community Manager, #SEOQueen, Digital Media Specialist, Director, Producer, Camera woman and makeup artist. Double Cleansing: Do you need Micellar water?